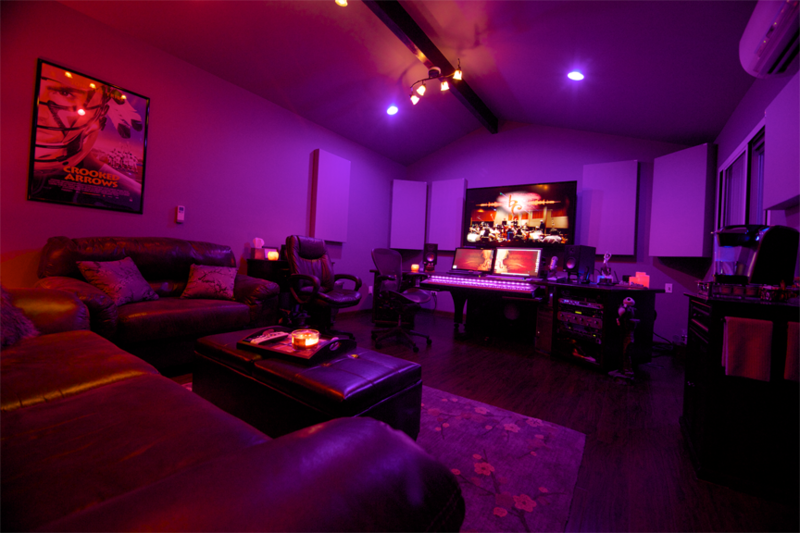 Studio 74 is a brand new, state of the art, broadcast quality composer / music studio in Los Angeles, CA. 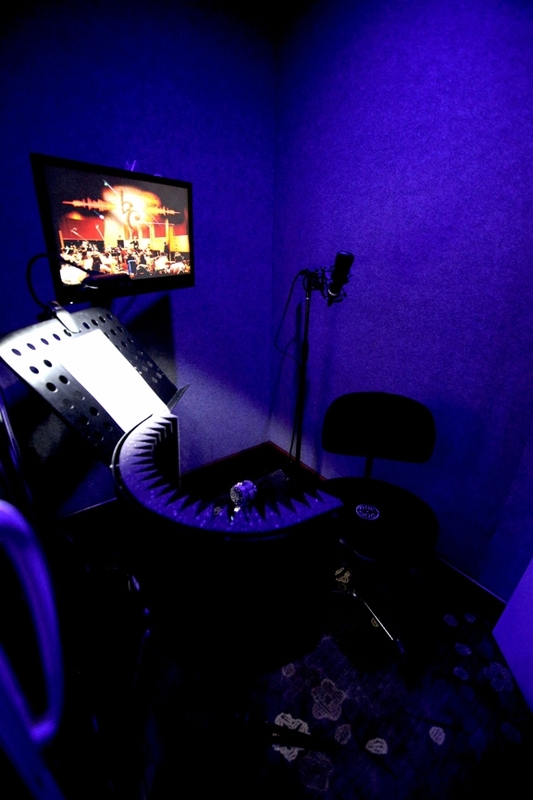 Studio 74 Is available to rent on an hourly or daily rate basis for mixing, instrument / vocal recording or ADR sessions. Inquire on the contact page for more info. Native Instruments Kontakt with most major libraries.